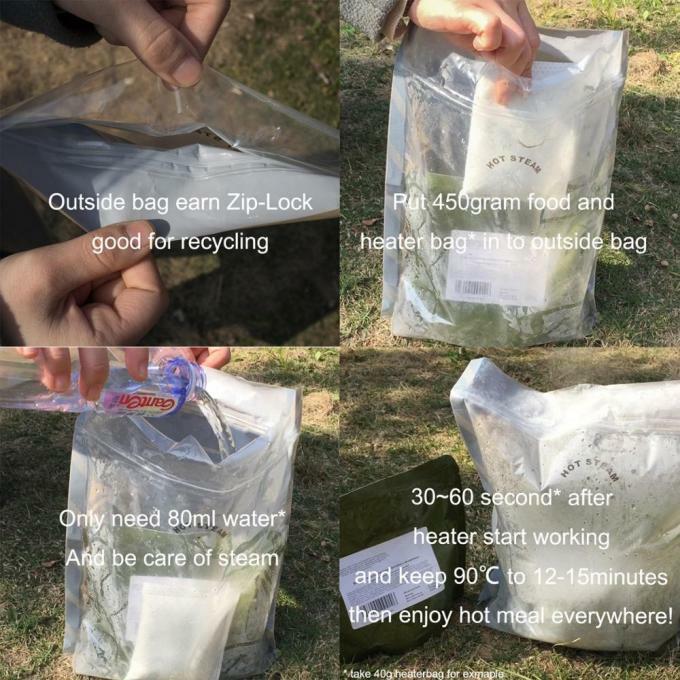 We are the biggest manufacturer in China of MRE ( Meals Ready to eat), for military, civilian and emergency preparedness. We've been a trusted manufacture of civilian Military Meals Ready to Eat for over 60 years——since 1960 ! FormerChinese people’s Liberation Army No.4003 Factory, designated manufacturer for PLA. MREs (Meal Ready to Eat) are the ideal emergency preparedness and survival food — they are ready to eat, with no preparation required! They are also great for outdoor activities such as camping, hunting, hiking, biking, fishing, RV and motorcycle road trips, and general outdoor recreation. 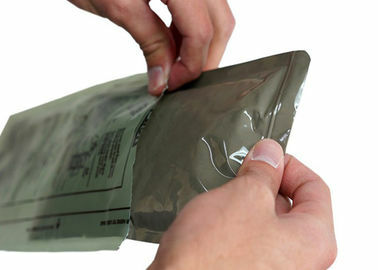 We have a large selection of high quality, fresh MRES — MRE Full Meal Cases, Entrees & Side Dishes, Beef fried rice, Chicken fried rice, Pork fried rice, Fried noodle, Sauced beef, Spiced pork, Ham, Spicy cabbage, Fresh crispy cucumber, Spicy sauce, Drink Powders, and Flame-less Ration Heaters & Other MRE Accessories. In year 2015, in order to expand our overseas market. We established a trading company "Shenzhen Chuangxiang Global Trading Co., Ltd." to incharge the import and export business for our Group Company.